Uncover a new legacy in Mountain Brook, Alabama and experience the ambiance of a vacation style getaway. 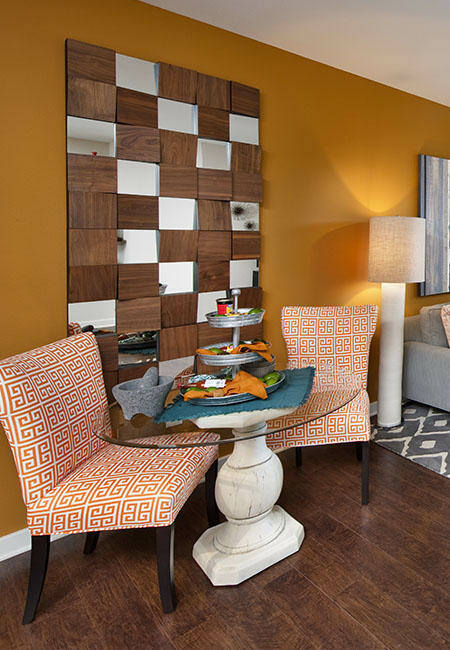 Lane Parke offers modernly unique and stylish apartment homes with an unbeatable location. Live in the heart of Mountain Brook where the best places for shopping, dining, site seeing and entertainment come together. Expand your mind and your social network. 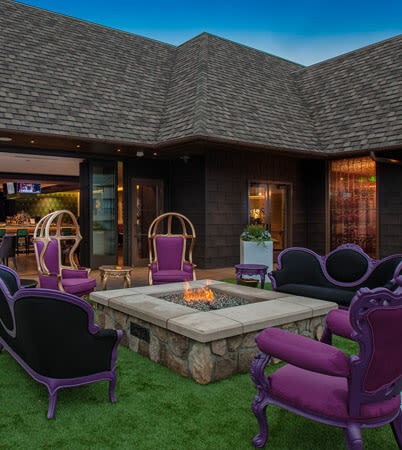 Our amenities include a state of the art fitness center, private yoga and Pilates studio, valet dry-cleaning and concierge services and a stunning resort style salt water pool with outdoor kitchen. 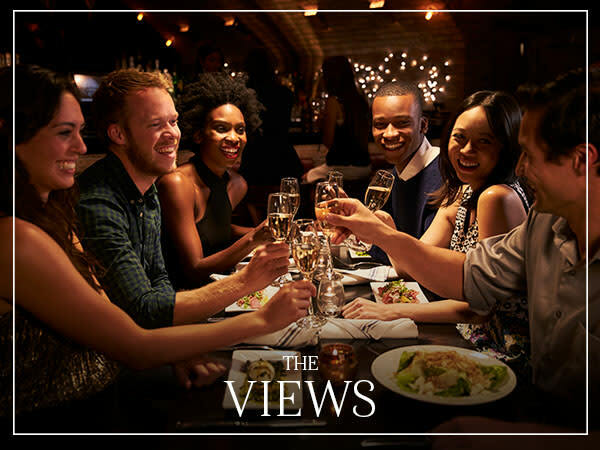 You are steps away to enjoying a post-work glass of wine on the rooftop of the Grand Bohemian Hotel’s Habitat Feed and Social. 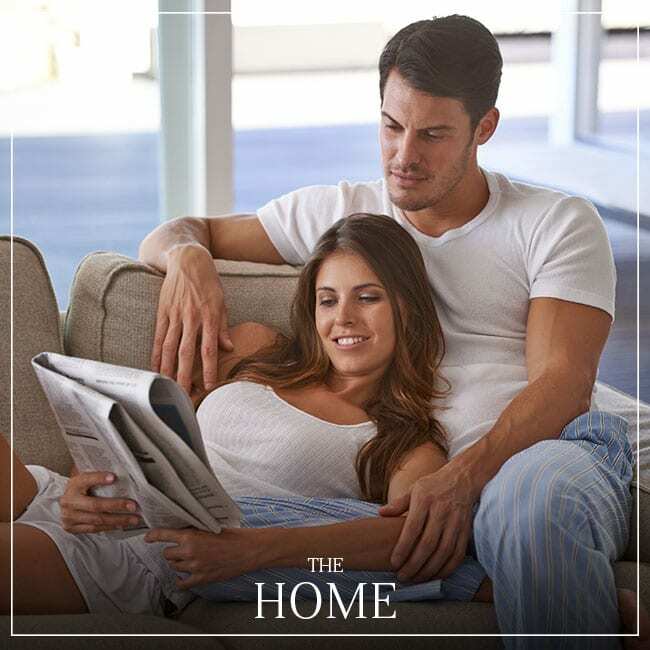 Home interiors are thoughtfully designed for comfort and convenience, and are all stylishly appointed with premium materials and finishes you’ve been looking for. 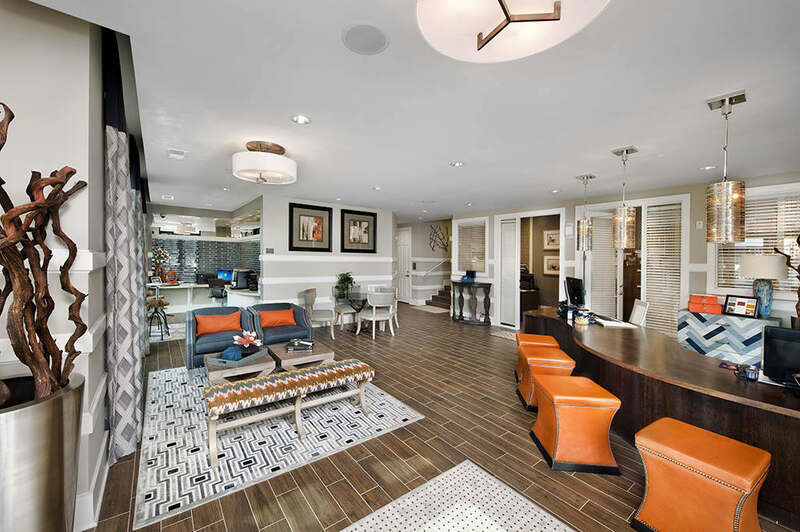 Our apartment homes feature chef-inspired kitchens with granite countertops and under-mount sinks, hardwood inspired flooring, custom California closets, designer lighting packages and balconies with stunning views. Lane Parke…we know what gets your attention. Lane Parke is home to an array of dining options ranging from fast-casual to exquisite gourmet sure to satisfy every mood. In the mood to shop? Take a stroll over to some of the best retailers in the Mountain Brook neighborhood featuring Kinnucan’s, A’Mano, B. Prince and others. 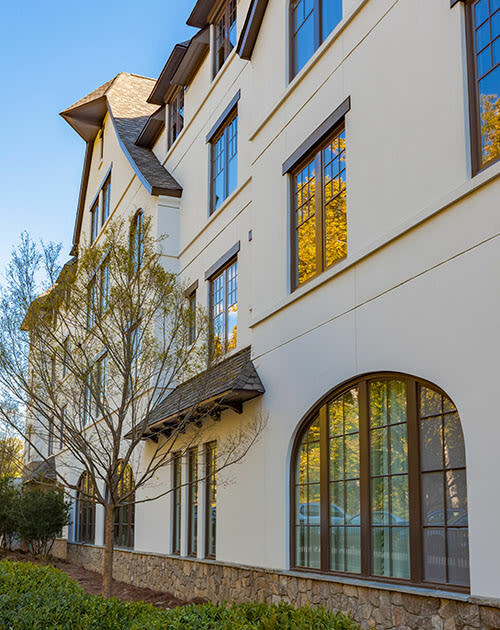 Families with children will be happy to know that Lane Parke is located in the award-winning Mountain Brook public school district and just minutes away from top attractions which include the Birmingham Zoo and Botanical Gardens. 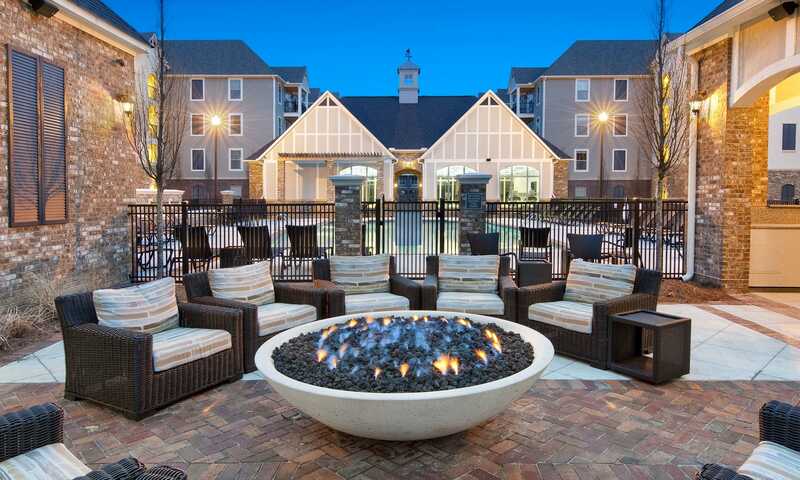 We are conveniently located just minutes away from I-65, I-20 and US 280.